Turns out the news about Blakroc 2 was only a rumor, and blues-rock band The Black Keys denied that any talk for that project has begun or will ever happen. However, the band has just announced that they will be releasing a new album on December 6th. 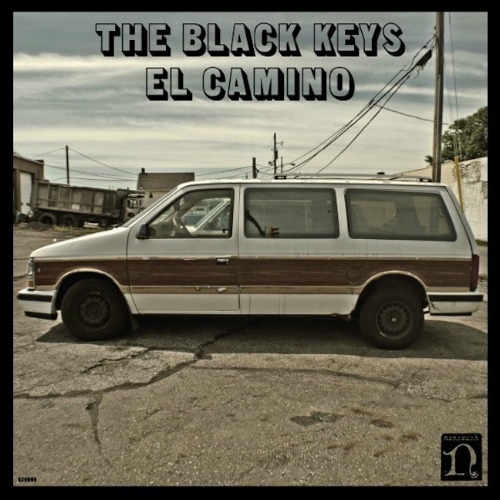 The album will be titled El Camino and you can watch a trailer for the album below. The trailer features Bob Odenkirk (Saul!) and you can check out the website WannaBuyMyVan.com while you’re at it. Video: Foster The People - "Helena Beat"
Listen: Sleigh Bells - "Comeback Kid"
Listen: Dreamers Dose - "Pray for Me, Fragile"